Because Jansen’s Disease is ridiculously rare, finding doctors that can hep manage the condition is equally a challenge. Often, families are required to fly out of state to access knowledgeable doctors and medical professionals. At such times, it is good to have assistance from community nonprofits like Miracle Flights. Miracle Flights provides children and their families free flights to distant specialized care and valuable second opinions. Read Dona Krystosek’s experience with Miracle Flights here . Officer Sullivan and Andre with the #Adamboys at Philly airport during a Miracle Flight to Nemours Children’s Hospital, Delaware. The Ronald McDonald House of Delaware provides a safe, affordable “home-away-from-home” to our families of Jansen’s warriors being treated at area hospitals and operates 3 Ronald McDonald Family Rooms within pediatric units of hospitals across Delaware. The House is a place where families can stay together and receive the kind of special care they need at such difficult times. Families find a bit of comfort and peace and a hot evening meal after a long day at the Hospital. The House has 56,000 square feet of living space with 50 guest rooms, each with a private bathroom. The staff and volunteers welcome families and visitors from 9:00am to 9:00pm. If your child’s been referred to Nemours for a possible diagnosis of Jansen’s , you’ve come to the right place! 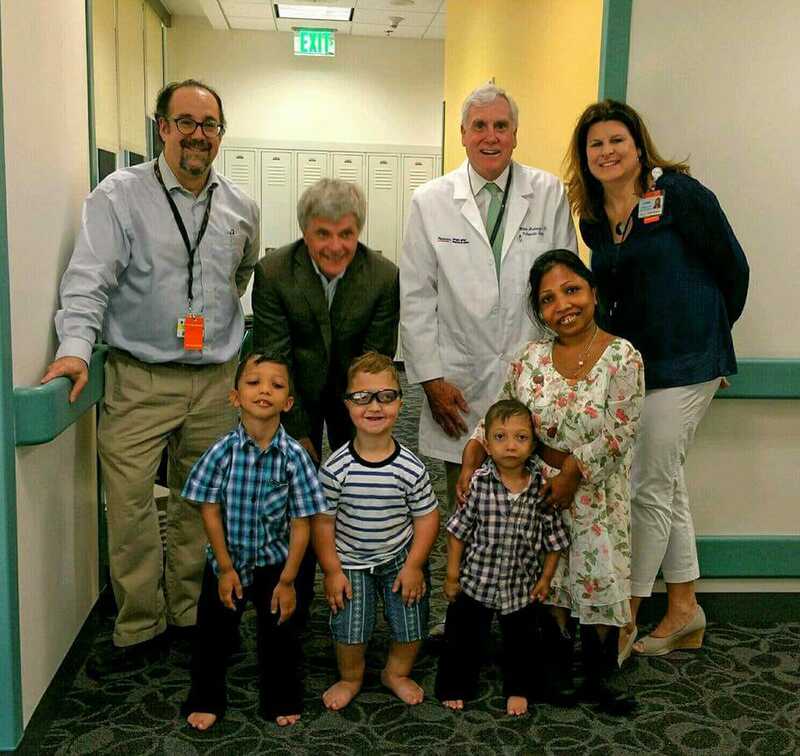 Dr. William Mackenzie and his super orthopedic team are part of a formidable world-class health care system for skeletal dysplasia diagnosis and treatment — offering comprehensive medical and surgical expertise spanning multiple fields.